We will be celebrating client appreciate as we welcome everyone to join us for one of our annual trips to Las Vegas this summer. We will be there for the June 24th-26th weekend. Clients, friends, and anyone in the industry is invited! Our Trip is only two weeks away! Book your flight while you still can and come out and enjoy all the fun things we have planned. 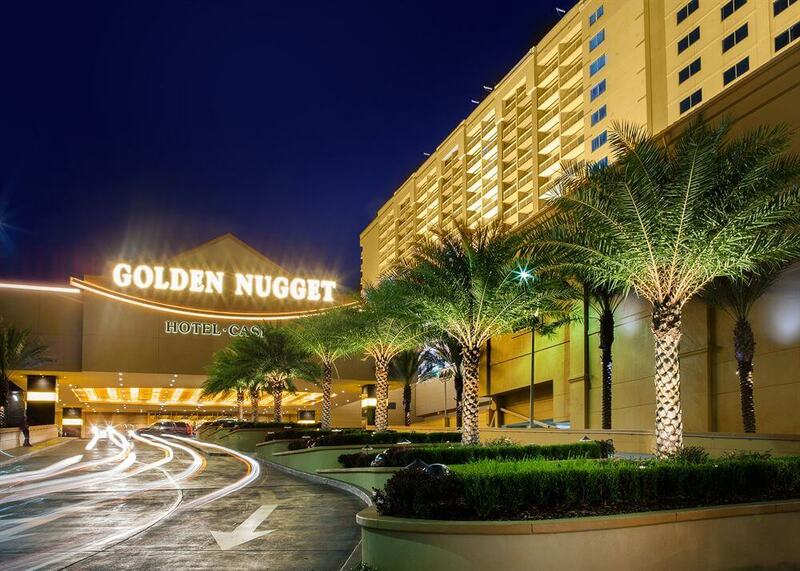 We will be staying at the golden nugget hotel & casino in downtown Las Vegas. Thank you from all of us here at Mantra Tattoo for all of the support over the years. 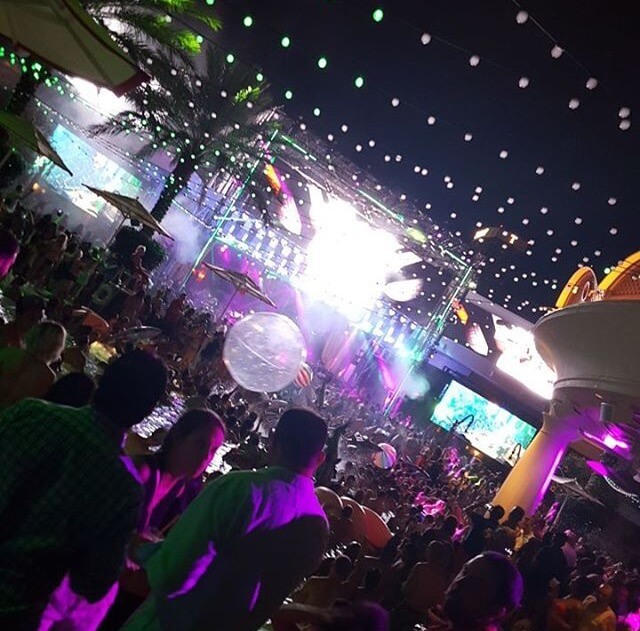 Come celebrate with us in one of the greatest places on earth, LAS VEGAS! Mantra Tattoo focuses on reaching out and staying involved in the community by donating to charitable events, going to and supporting local live music & concerts, art shows, tattoo & piercing industry events, and much more. We have an upcoming charity event in mid August called the “Live Easy Motorcycle Run” that we put on every year. It will be an all day motorcycle ride all over the colorado rockies and denver metro area. All proceeds go to the Rocky Mountain Childrens Health Foundation. This is your opportunity to come and get to know all of us outside of the shop. Come see what we are all about at Mantra Tattoo. Experience the lifestyle that we live every day and make some memories with us. You have never partied like this before. Come get your shorts blown off and soak up some sunshine! You know you need this, this could save your life. Make some good decisions with good people. It just might be the time of your life..